At Dentalspa we are happy to offer our patients various options to treat their dental concerns. One of the many growing services we provide is orthodontics which aims to better improve alignment and function of the teeth. Movement of your teeth can take place through a few different measures however our most popular systems available at Dentalspa are Invisalign, traditional braces and early intervention orthodontics. 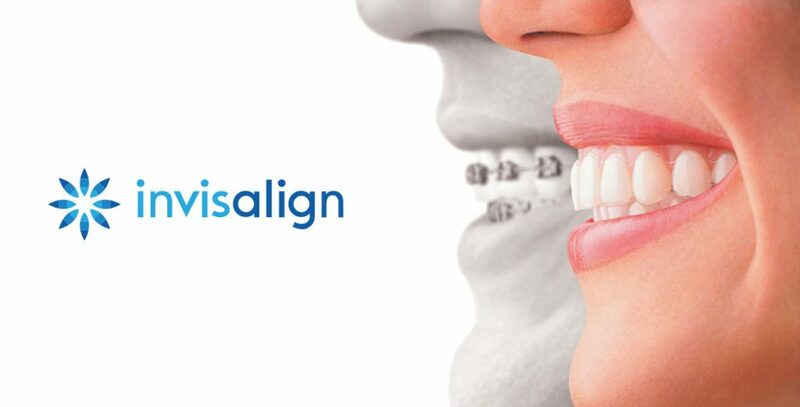 The Invisalign system uses a series of aligners to correct the position of your teeth and bite. The aligners are custom made for each individual and are replaced routinely to allow incremental movement of your teeth. The best part about Invisalign is it is essentially invisible and therefore you can still maintain your confidence while your teeth are being aligned. Thanks to the latest technology we are now able to take a digital scan of your teeth and be able to show you how your teeth could look at the end of your Invisalign treatment using a digital simulation. Traditional braces are a fixed option which means the wires and brackets are permanently fixed to your teeth and cannot be removed. Braces are ideal for complex cases which may not be suitable for Invisalign. This allows a greater degree of control of the movement provided by brackets and wires. 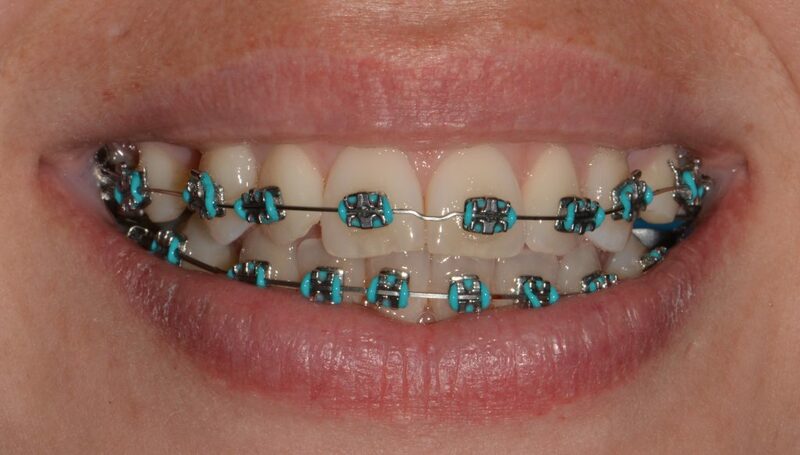 Braces work by applying a continuous pressure to the tooth through the brackets and wires placed. This allows the bone to slowly change which allows to teeth to move into the desired position. As part of regular dental examinations all staff at Dentalspa are trained to recognize potential growth and development variations some of which may be an indicator for further orthodontic treatment. Signs and symptoms in children such as open mouth posture, crowding, stages of tooth development and snoring and habits such as thumb sucking and tongue thrusts need to be fully assessed and monitored from an early age to maximise your child’s growth and development and minimise the number of years in orthodontic care. If you have any further questions or would to discuss Invisalign or Braces further with either Dr Ingrid Rollero or Dr Shammi Weerasinghe please contact us on (03) 5223 1555 where a complimentary consult can be provided.